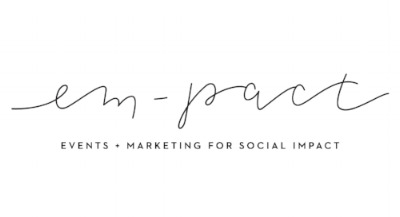 read about how em-pact's works with socially-conscious orgs to make an impact, including nonprofits, CSR departments, social enterprises, and ethical brands. Once we initially receive information from you, we'll offer you a free consultation to review services needed. For events, this may include event size, venue location, and other major logistics. 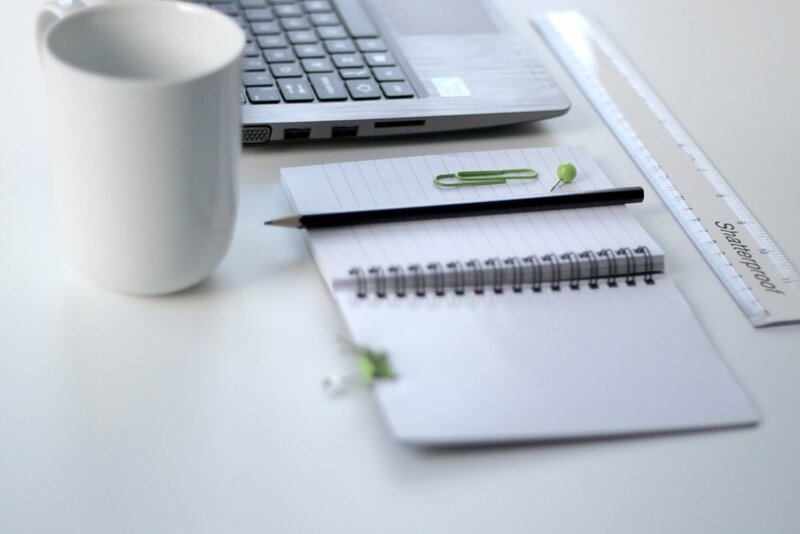 For marketing + communications services, this may include a brief audit of your current digital + social platforms, your preliminary goals, and expectations. After our preliminary discussion, we'll draft up a proposal for your review, including what you can expect on a regular basis (weekly reports, event check-ins, etc. ), and ask for your signing-off. Rest assured we'll work continuously with you to make sure our services meet your expectations + needs. Through a dynamic + ongoing feedback process, we'll check in regularly and adjust our strategy where needed.